From 2006 to 2011, Learning4Leaders significantly contributed to the design and delivery across a business with 12 manufacturing sites in the UK. 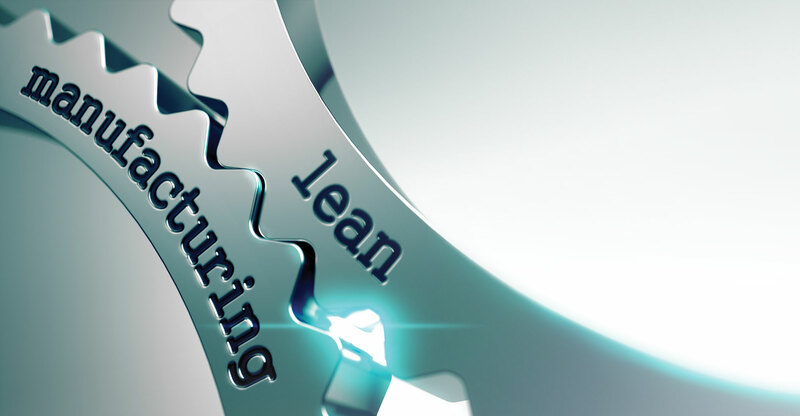 Working closely with the client and sponsored by the board the Lean Manufacturing programme solution encompassed a development programme for all teams and levels within the organisation, driving a commitment to cross functional working. The delivery of best practise methods on the shop floor ensured the business saw significant financial benefits over the 5 year period. In addition, each site underwent a full analysis of identifying operational improvements and waste reduction projects, which helped embed best practise. Over a 5 year period, the programme delivered £50m of benefits, reduced employee turnover and a transformation in its culture that is still valued by its customers today. Our client has since expanded into North America and has seen significant growth with an enhanced reputation in the UK food industry. The success story continues today. Over the last few years’ competition between UK retailers has forced the FMCG sector to strive for better productivity and improved quality. As a consequence, this has forced the supply chain to adopt new ways of working and implement best practise and lean manufacturing programmes. One client in particular has achieved M&S Plan A Silver Status, being one of a very few sites that met all the assessment criteria. Key platform 1: developing a site strategy aligned to group strategy that could also be cascaded to the shop floor using the OGSM (objectives, goals, strategies & measures) model, each business function and each level developed objectives and goals that could be cascaded down to team level. Team charters then ensured that operating teams worked together to deliver the right performance targets. Key platform 2: training and development of each tier in the business management structure across all functions. This improved cross functional working, team based problem solving and aligned objectives. Key platform 3: mapping and reviewing all key business processes at level 1 and level 2 within the organisation. Each level 1 and level 2 processes were assessed against best practise standards and improvement teams delivered step changes in underperforming processes. For example optimising planning & scheduling, complete NPD process review, attendance management processes and value stream analysis on core production processes. The opportunity identified within the process review was in excess of £2m. Key platform 4: implementing, coaching & sustaining the appropriate lean tools for that business that forced a step change in operational performance at team level. Key platform 5: building improved relationships with suppliers. As part of the business assessment one of the key areas that required support was the relationship with incoming raw materials and ingredient suppliers. An assessment of the top 5 suppliers in each sector identified a lack of process across the supply chain. Working collaboratively with a number of key suppliers significant improvements in supplier performance and customer service were achieved. In summary M&S expectations are that all suppliers will become ‘Silver’ Status by 2020 across all 3 disciplines (Lean, Ethical & Environmental). Through the Learning4Leaders Lean Manufacturing programme, the site is now well on its way to becoming a M&S Plan A ‘Gold’ Standard site by the end of 2017.